Please select the games console you want to sell. musicMagpie makes it easy to be savvy by giving you a quick and surprisingly easy way to trade in consoles. If the clutter in your home is starting to pile up, or perhaps you fancy making yourself some extra cash then musicMagpie can help. Price. Box. 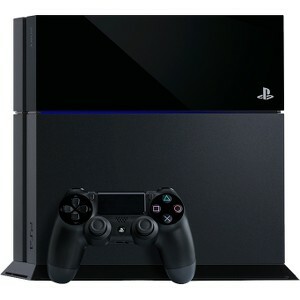 Send – selling your games console with musicMagpie is simple and hassle-free. Over the past few year games consoles have gone up another level; major companies including Sony, Microsoft and Nintendo are continually trying to outdo each other to offer up the latest must-have console. Thanks to significant steps forward in technology, the consoles have benefited too; today when we play games such as Fallout, Halo, Call of Duty and FIFA they’re faster and have better graphics than ever before. With so many advancements in the world of consoles, and with new, must-have games seemingly coming out every week to play on the PlayStation 4 and Xbox One, it makes sense that people might want to sell their current or old console in order to make way for an upgrade or a switch to the competition! Who'd have thought the PS3 or Xbox 360 would become outdated and unwanted? Or maybe your gaming career has come to an end and you just want the space in your home back! That’s where musicMagpie comes in, and we’ve made it easy to sell your games consoles to us. All you have to do is pop them in a box, any box, and then send them using one of our convenient FREE send options. With our Fast Same Day Payments, you'll get paid the same day your items arrive by bank transfer, PayPal or cheque. Why wouldn't you? 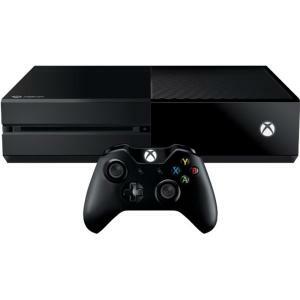 It can be difficult to let go of a console, which is why we want to make sure you get the best possible price for it. We promise to pay you the initial amount we offer, or we’ll send your console back to you for FREE.